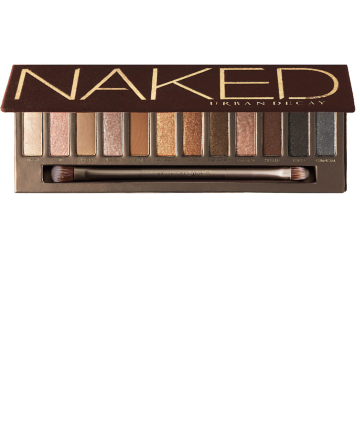 Urban Decay Naked Palette Here's your last chance to snag the palette that changed the game for good! The iconic palette was known for its spot-on curation of wearable neutrals, as well as its highly pigmented, buttery shades. R.I.P., Naked Palette — you'll be missed.